Soundproofing products work as a barrier to noise, blocking it out so as to reduce the level of sound entering or leaving a space. Sound absorbing products are designed to absorb sound within a space, thereby reducing noise and echo or reverberation. 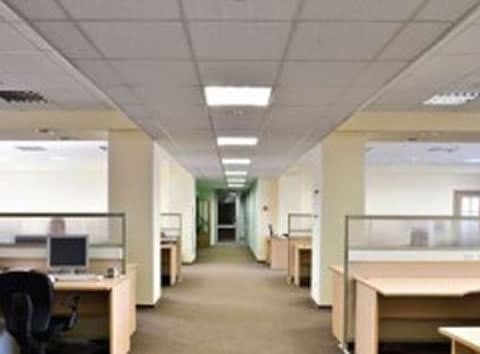 Ceiling Soundproofing Products – noise barrier and sound absorbing panels, or pads systems to reduce nuisance noise. Related Products – Ancillary products designed to help maintain the acoustic integrity of an acoustic solution. 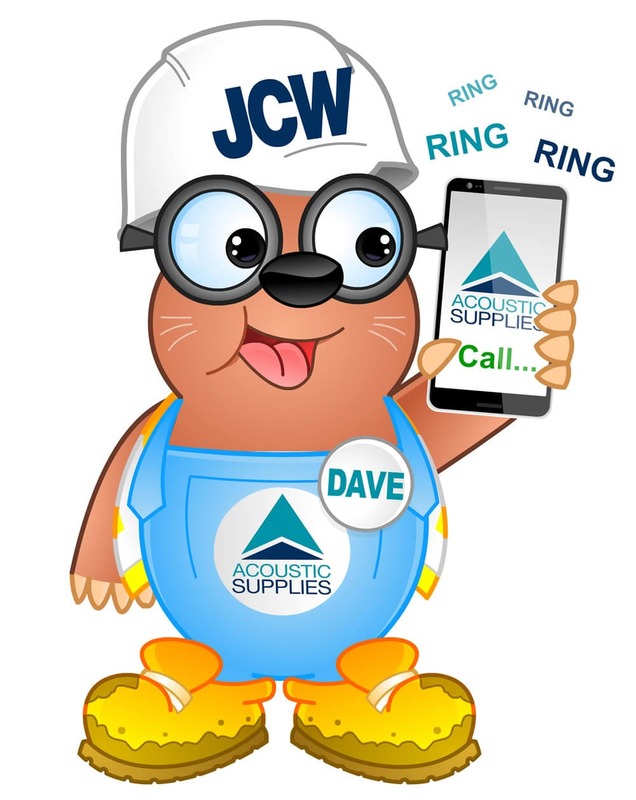 All JCW Acoustic Supplies products are easy to install, come with full Installation Guides and are available from selected builder’s merchants across the UK. Alternatively products can be ordered direct and supplied from our national distribution centre for next delivery if required. JCW Fire & Acoustic Downlighter Covers provide fire protection and sound absorption for downlighters. A premium acoustic partition roll which can be laid over ceilings.